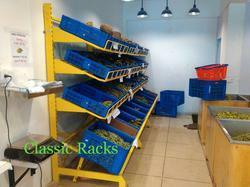 We offer a wide range of SS Wire Bin Basket. 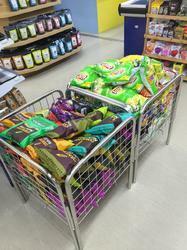 Our range of bin baskets is provided with carrying handle that facilitates the users to easily move. They are designed with modern technology for its good looking. These are available in various designs and patterns to meet the esteemed requirements of the clients. We provide them at affordable rates at international standard. We offer Stackable Storage Basket. Looking for Bin and Stackable Storage Basket ?